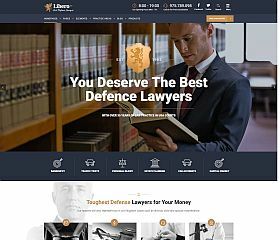 Defender is a WordPress theme for lawyers, attorneys, or those in the legal field that want a professional yet modern design that appeals to current and potential clients. Powerful and feature-rich, the theme includes enhanced features like: custom post types, custom widgets, a responsive layout and design, “Booked” (a $30+ booking/appointment plugin), and the Slider Revolution plugin (a nearly $20 value) – all built upon Tesla Themes’ proprietary framework that has been optimized for speed, SEO, and performance. 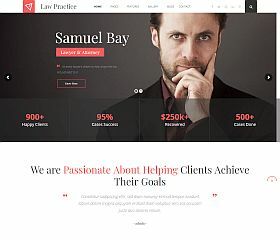 PrivateLawyer is a theme built specifically for those in the legal field, whether you’re a legal consultant, private practice office, or large law firm – it can adapt to suit nearly any type of site. The responsive design has a polished corporate look to it that will instill trust and authority with your visitors – while it includes nearly anything you might want to have on your site, from the featured content slider – to the latest news, no detail has been overlooked. 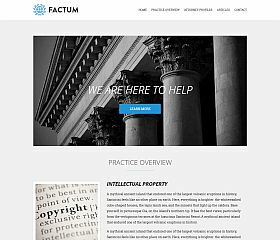 Factum was designed to convey a modern, clean, and professional look for law or legal-related websites – it would work great for an attorney, law firm, legal office, or even a content site that wishes to have a trustworthy look. The responsive layout and design, minimalist qualities, and special content or post types for various sections of your site (clients, staff, etc.) – ensures that your site provides nothing but the very best experience for your visitors, clients, and potential clients. 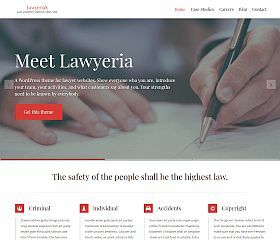 LawyeriaX delivers a contemporary, professional, and compelling design that can adapt to any size or type of law business – whether you’re a solo professional or an international team, it conveys trust and professionalism. 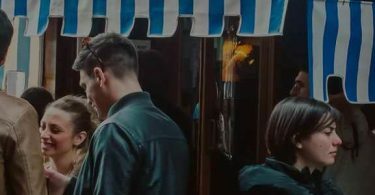 The responsive design works well across all browsers, while the carefully-coded back-end ensures you have a state-of-the-art site you can be proud of. Clean and minimalist, it provides the perfect layout to present your content, services, and products. 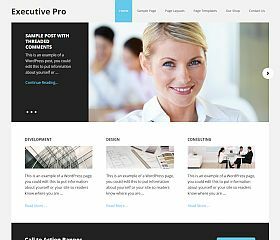 Executive Pro was built for businesses and professionals seeking a clean, sleek, and well thought-out design that conveys professionalism yet adheres to modern design trends. 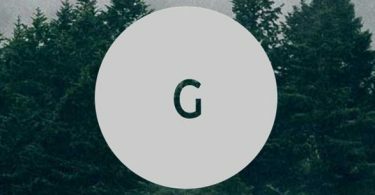 Built for the Genesis Framework from StudioPress (required for this theme to work), this child theme will give you all of the features and functionality that has made the framework one of the leading WordPress foundations available. LegalPress was built and designed specifically for those in the legal field, offering a clean and professional look with powerful functionality for attorneys, law firms, and legal services and businesses. 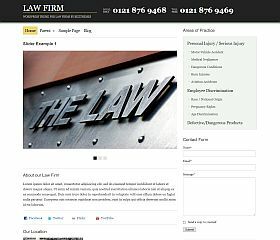 Law Firm is a themebuilt exclusively for those with legal businesses or law-related websites. 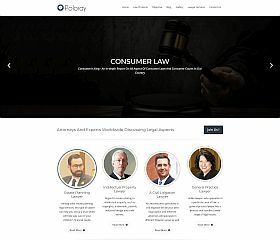 In constructing the theme, an actual lawyer was consulted – ensuring that all of the features and functionality you might want have been included in the design. With prominent calls to action placed strategically in the layout, it allows you to generate more customers and maximize the visitors who browse your site and many other features which will covey trust and professionalism with your clients. 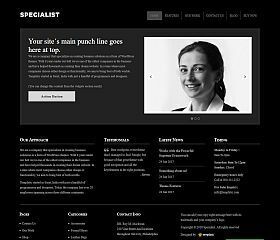 Specialist is a versatile theme designed for professionals – great for any type of consultant, attorney, consultant, lawyer, legal specialist, or any other professional. Features include: a responsive layout, theme options panel, featured home page slider, built-in mega menu (with sticky option), clean and minimal design, and conveys trust and professionalism. Poloray is a business theme for WordPress that can work across many different industries and types of sites. With a simple and uncluttered layout that utilizes a responsive design, it provides you with a clean canvas to create a professional-looking site that your visitors will trust. 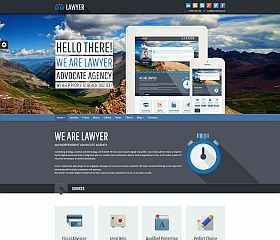 LawBusiness is a modern solution for attorneys, lawyers, law firms, or legal service companies who wish to have a robust and modern site. Built specifically for the law industry, it incorporates HTML5/CSS3 coding to deliver a state-of-the-art, responsive experience – while features like the staff profiles allow you to create an in-depth and informative site. 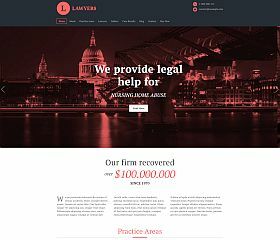 Lawyer is a feature-rich and robust lawyer theme for WordPress that is able to serve legal consultants, attorneys, and law firms as well as it would a content portal. Built using the Twitter Bootstrap toolkit and HTML5/CSS3 for its foundation, it includes: featured content slider, staff profiles/bios, parallax design features, single-page or multi-page layout, and created specifically with law websites in mind. 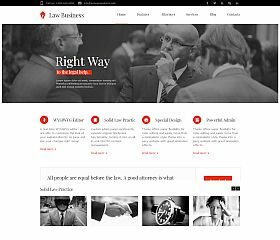 Lawyers is a very contemporary and cutting-edge theme that delivers a bold and striking design that will help set you apart from the competition. Whether you’re a large law office or a one-man legal business, you will find that this solution delivers a look and appeal unlike any other. 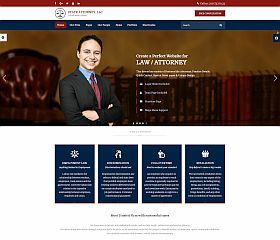 Lawyer & Attorney has been optimized for speed, SEO, and usability – and everything you need to get your legal site up and running. 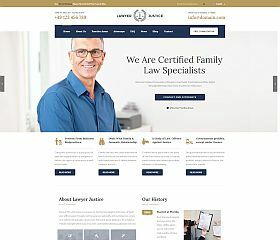 Whether you’re a legal advisor, attorney, or simply have a business in the field – this theme will give you a great-looking and functioning website that is sure to impress and instill trust with our visitors. 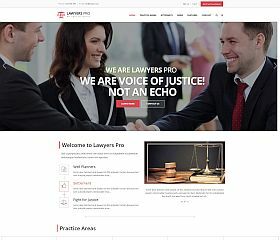 Lawyer Pro delivers excellence in all aspects from design and usability to features and functionality, with dozens of custom options available for you to modify to make the site look and work exactly how you want it to. The theme includes: multiple layout/template options, a special “Attorneys Profile” section, built-in consultation/booking form, events management built-in, multiple premium plugins included, and an area for you to showcase your practice areas or expertise. 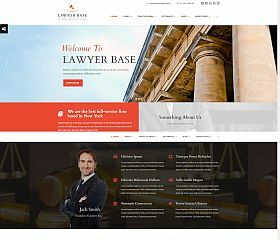 Lawyer Base provides you with a very flexible, robust, and beautiful platform to build your legal website upon. Options and features include: custom post types for displaying attorney profiles/bios, support of WordPress’ post formats, drag-and-drop page builder, boxed or full-width layout, support/integration with WooCommerce, and full-width image/featured content slider on the homepage. 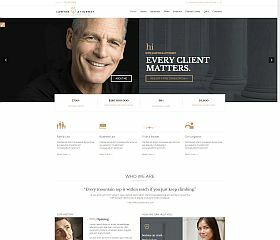 Whether you’re a solo practitioner, a large legal firm, or an advisor on law – the Attorney & Lawyer theme will help represent your business in the best way possible. With a modern, yet sophisticated design – it is able to accommodate any size screen with the responsive layout. 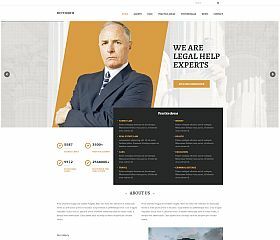 Lawyer Multipurpose is a theme that gives you the ability to create a truly engaging site that is sure to catch the attention and trust of your visitors, with multiple layout versions to choose from. The responsive Bootstrap layout and design ensures that your site looks great on all sizes of screens, while the Redux options framework allows you to easily customize many various aspects of your site. 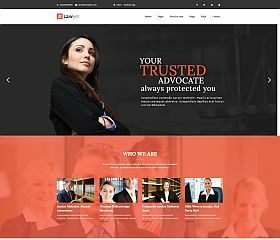 MyLawyer works with everything from solo attorneys to large law firms or legal corporations, and is one of the most modern and stylish designs for the legal field that you will find anywhere. 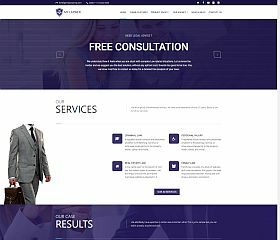 With a responsive and Retina-ready layout, optimized coding, a page builder, and one of the most in-depth and comprehensive research-based approaches to layout and design – this theme will represent your firm or business in sleek style and sophistication. Rely offers a large and eye-catching full-width layout, presenting your content and information in a beautiful manner and allowing your visitors to easily find the information that they’re looking for. With an emphasis on the design, this theme has numerous features that are sure to capture the interest of potential clients including: beautiful css animations, parallax design features, video background, and more. 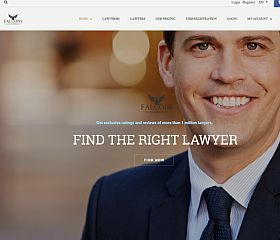 Falcons allows you to create a robust directory of attorneys, lawyers, law firms, or any other type of legal business. Make money by charging for listings while allowing visitors to easily find a listing by keyword, location, and area of specialty/expertise – with detailed individual listings and payment integration, setting up your lawyer directory website/portal has never been easier. Hakim is a professional theme built on a responsive design ensures that your site looks good on any device. 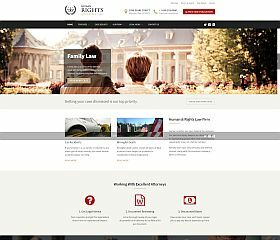 Human Rights is a theme that boasts a professional design, subtle CSS animations, and parallax design elements – this theme will give your law firm or legal office a modern yet sophisticated look. Democracy Political comes with 3 unique styles (a political theme, legal theme, or non-profit theme), it features extensive options and extras that allow you to create a professional site that is suited to your needs. 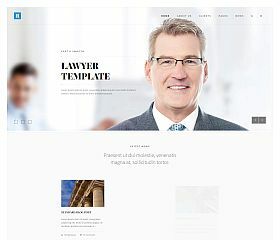 Law Practice comes with a large featured content/image slider and a clean, uncluttered layout – this theme conveys professionalism and trust to your clients (and potential clients). 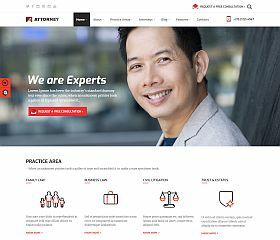 Attorney is a responsive and Retina-ready WordPress theme, you can easily customize and modify the various features in order to suit your needs. 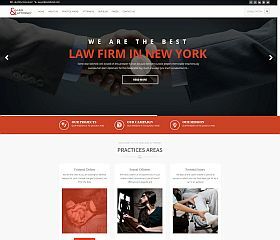 Libero was tailored specifically for lawyers, law firms, and attorneys – giving you a striking visual impact with your site, while offering countless customization options. 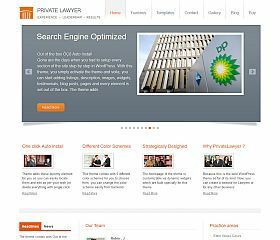 Lawyer & Justice conveys trust and professionalism, while offering some of the latest web development features. With a traditional business-style design that will instill confidence in your visitors and potential clients, you can focus on growing and building your client base with this professional theme. 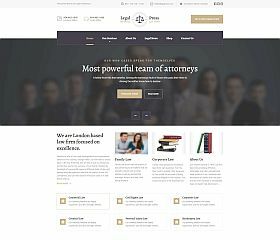 Whether you’re a small law firm that operates with just yourself (and maybe a couple others), or you’re a large legal company – there are a handful of great WordPress themes to choose from for the legal field.